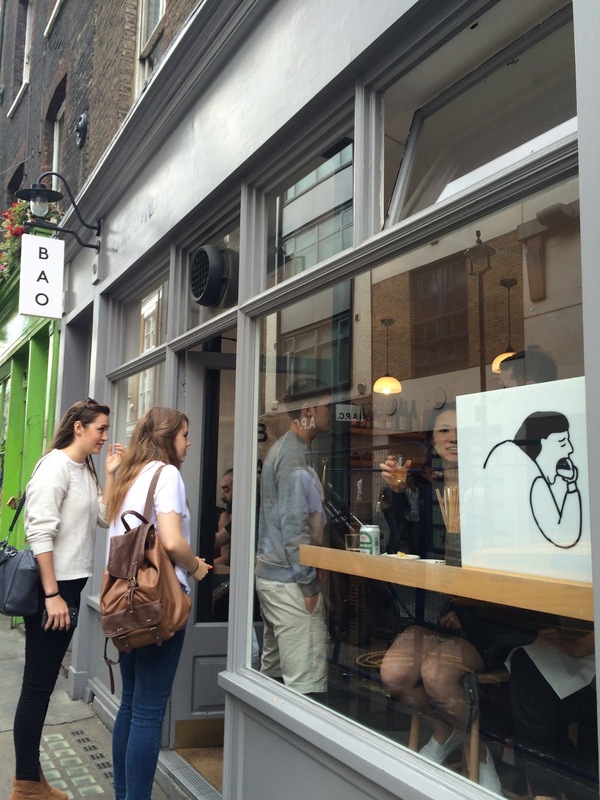 If I have to pick a restaurant in London (to eat) for the rest of my life, it'd have be this place. Bao is something unique from Taiwan, according to my Chinese flatmates anyway since they've never heard of it. Think of it as a Taiwanese burger with a semi-flat bun folded in half, usually with pork or duck in between, (lots of) peanut powder, and some coriander. 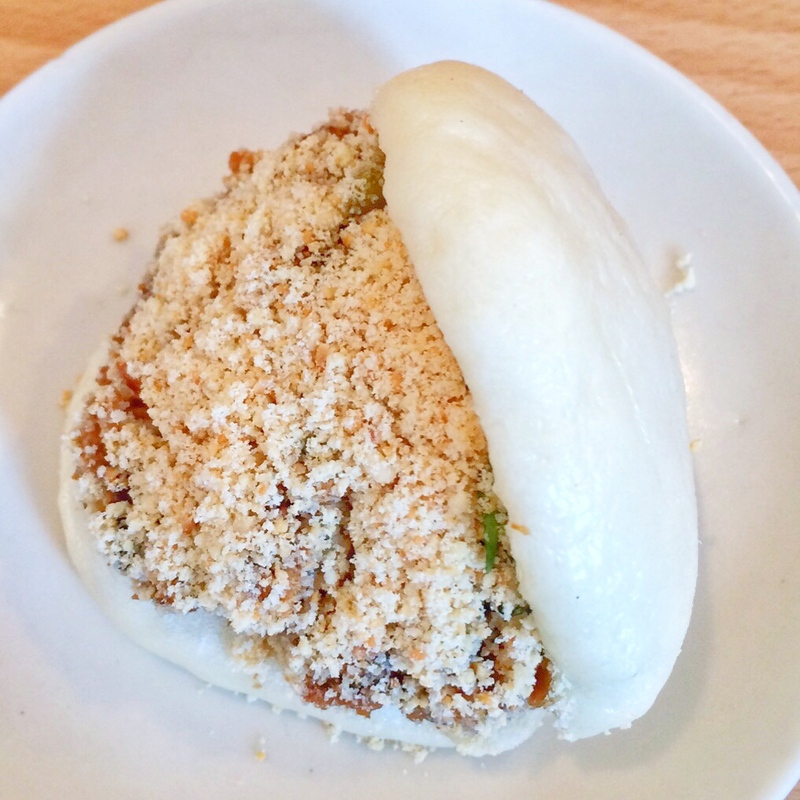 Bao not only sell baos, they also have traditional Taiwanese street food, which is what Taiwan is famous for. Although it is quite pricy for the size of it, it's definitely worth a visit if you want to try traditional Taiwanese food that we truly eat. To be fair, street food is usually cheap with quite a big portion so we're spoiled in Taiwan! While I was there I got the classic bao and the confit pork bao. They were both fantastic but I personally liked classic the best. 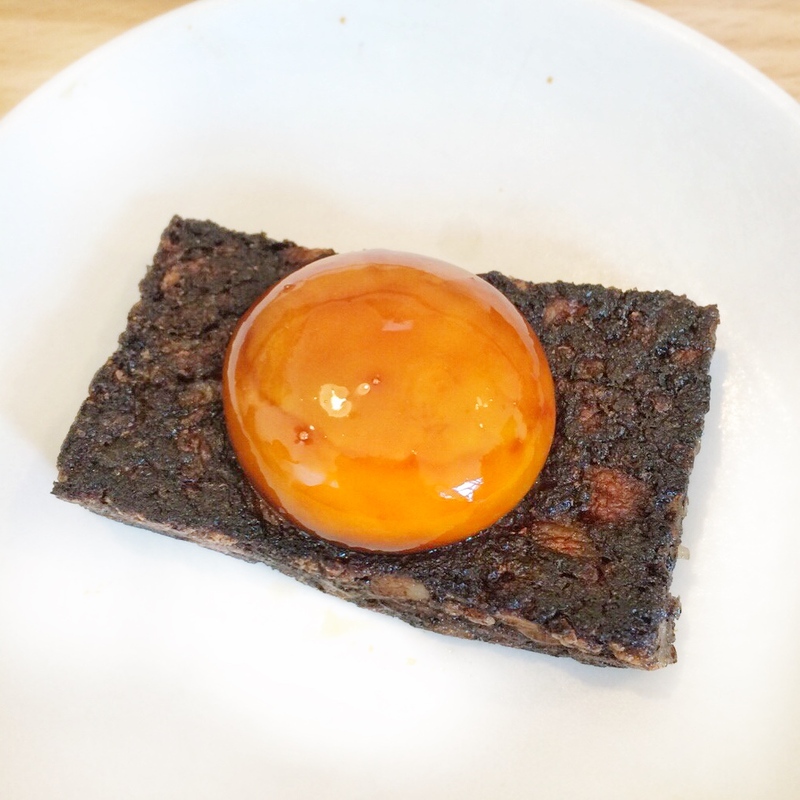 I also got the pig blood cake (aka black pudding in UK), and guinea fowl chi shiang rice (chicken rice). Honestly if my stomach could handle more I'd order one of each from the menu. 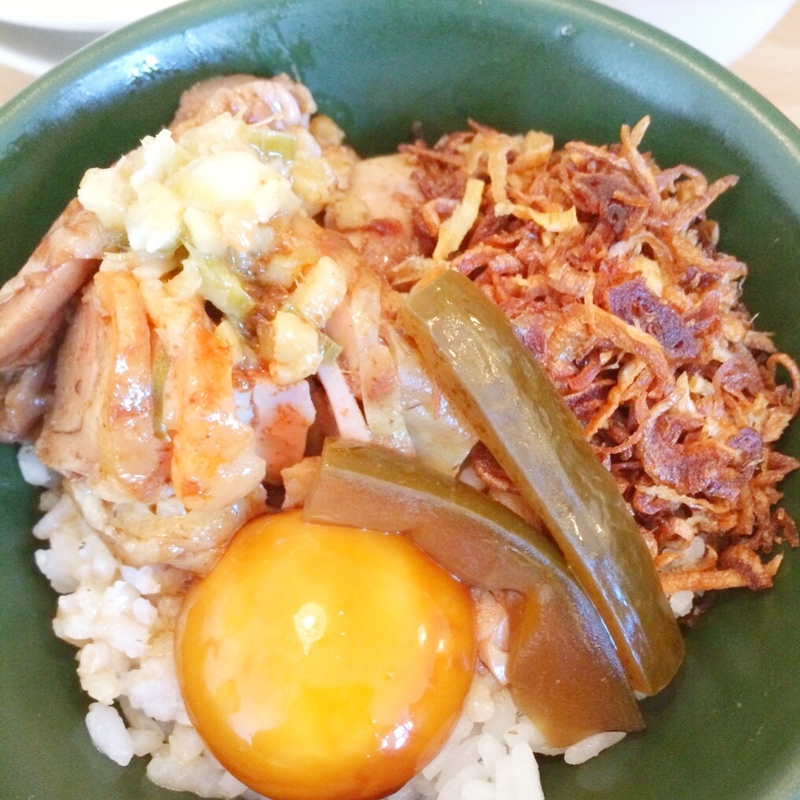 The menu isn't big, which is consistent with the size of a street food menu in Taiwan. But it has almost all of my favorite food. 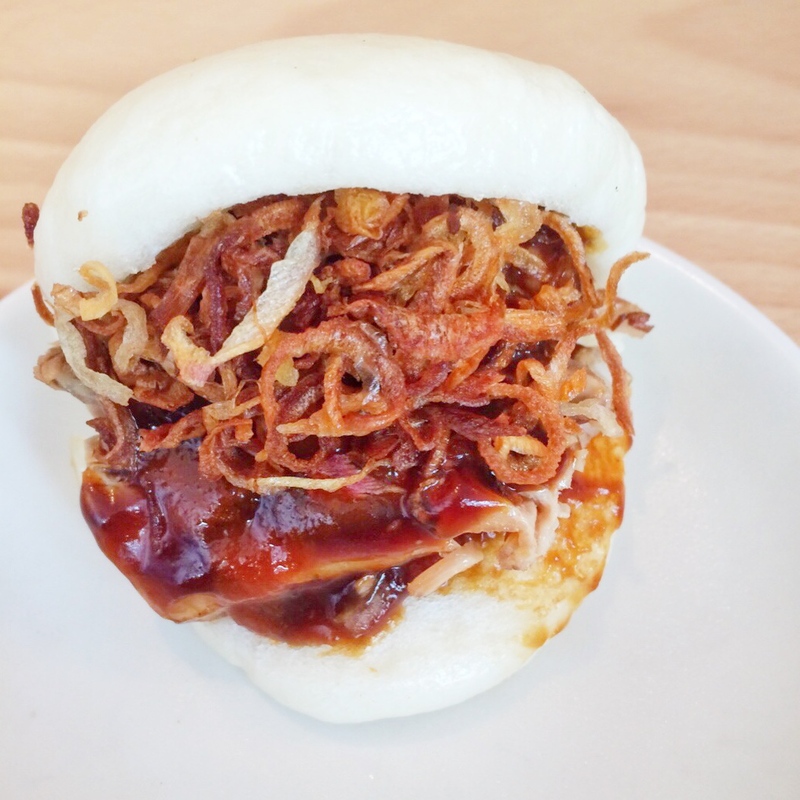 Bao currently has three branches. One of them is the original bao bar and they only sell baos. The other two are in Soho and Fitzrovia. The menus are slightly different from those two stores. I would recommend you to go on their website to checkout what each store offers before you decide which branch to visit. You'd probably have to queue for a seat, but trust me it's worth it.